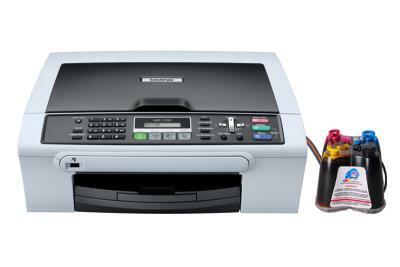 Buy All-in-one Brother MFC-235C with CISS and make 30 times more quality prints for the same money! Pay only 0.04 USD for A-4 full color print! Maximum speed color printing: 20str./min. Speed monochrome printing: 25str./min.